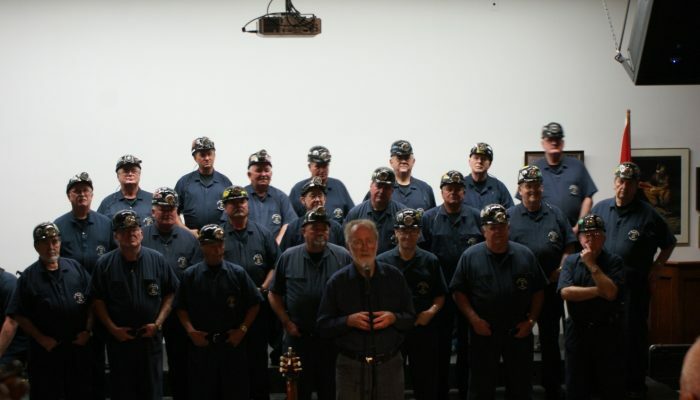 Coal mining is an essential part of the history of Cape Breton Island, and thus was the focus of the third day of the workshop. We began the day by exploring active and passive remediation methods used on Cape Breton to deal with their problems with mine water. 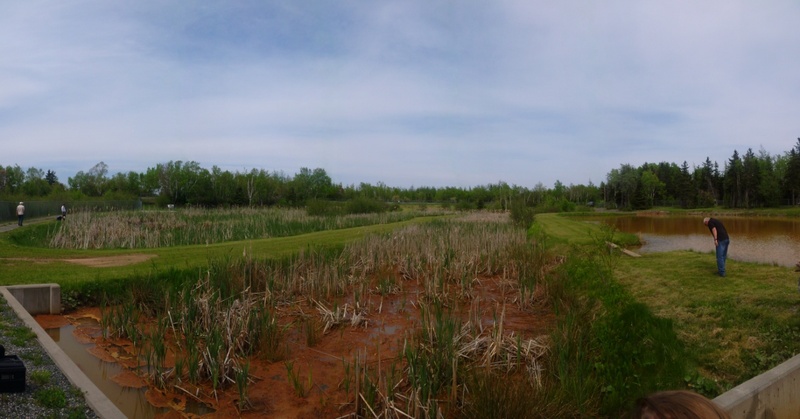 Our stops included a very large waste rock pile that had been capped and vegetated; a water treatment facility removing iron- and sulphur-rich water from decommissioned mines; and a wetland facility doing the same. It was such an exciting experience to be able to put a real world picture on some of the theory you learn about in coursework and it was a very motivating thing to see a community attacking their environmental problems with such innovative solutions! 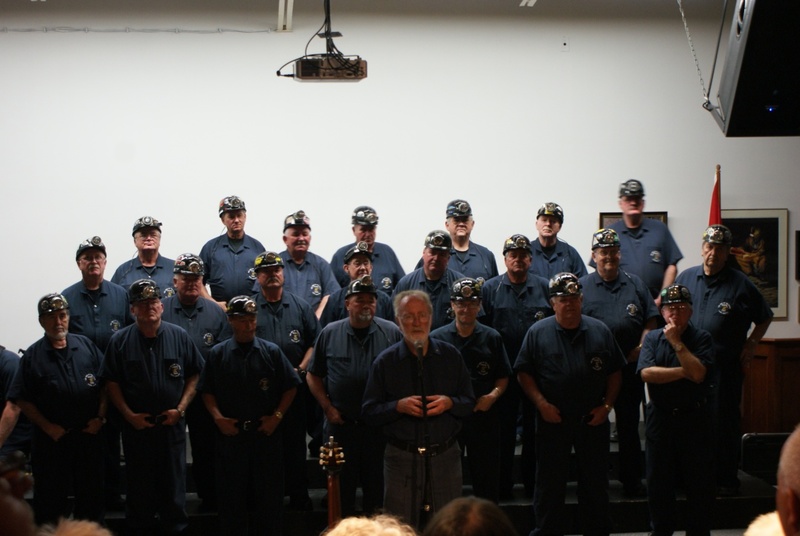 On the second half of the day we travelled to the Coal Miners Museum in Glace Bay, where we were treated to a tour down an actual coal mine from an actual coal miner. A relevant caveat here is that the coal mine we toured was never actually worked for coal, but built specifically to give tours. Our tour guide, Wishie “Wish” Davidson, walking around hunched over with a cane in his hand, gave us the history of coal mining in Cape Breton, which is an industrial tale that would make Dickens jealous. Wish described the “company stores” that were the only sources of food, clothes, and other amenities in the coal mining towns, which forced miners into debt by setting exorbitant prices, and the “company homes” which would allow families to stay so long as they had a worker in the mines and were willing to have their wages docked to pay for the privilege. 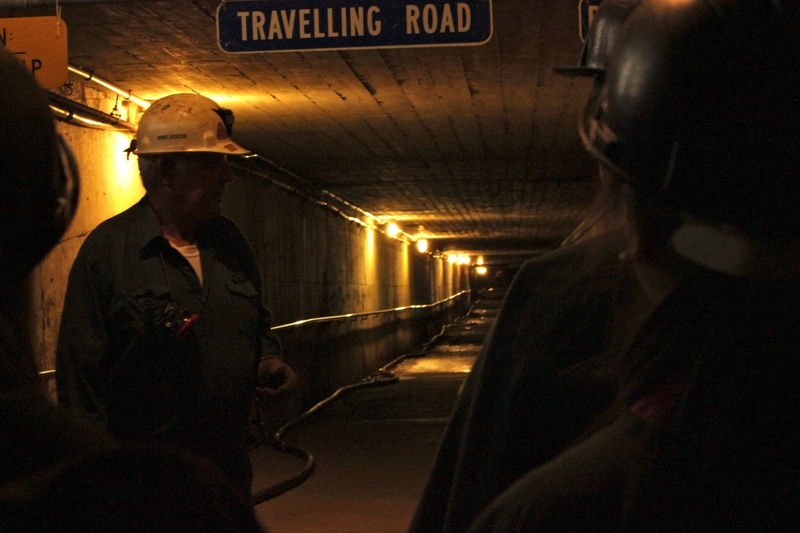 As we travelled into the 150 foot mine (with four foot ceilings at its shortest section), Wish described the suffocating, nightmarish conditions the miners had to deal with, including the pitch blackness, constant coal dust, cacophony of the drill machines, and the aches and physical trauma that came with shovelling tonnes of coal each day. The remarkable struggle of the workers really put into perspective what actual hardship is, and was a stark contextualization for me of how the challenge of finding solutions to our water problems can in no way be as brutal as the challenge of waking up at four in the morning, six days a week, to travel miles into the ground, and work for fourteen hours in dust, noise, darkness, and pain only to get paid for what you brought to the surface, and only then getting to take home pay that the companies didn’t get their hands on first. No matter how much hyperbole we like to kick around, our challenges with apathy, misinformation, and politics are drops in the bucket compared to the daily misery that the coal miners faced. Whenever I feel that spectre of cynicism telling me to throw up my hands and curse at our environmental challenges and stewardship decisions, I think remembering the Sydney coalmines will give me a place to anchor my optimism: it can’t be that bad!